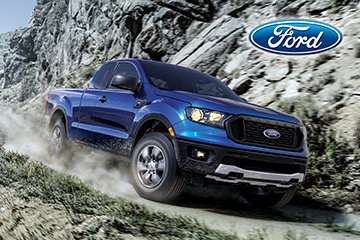 The all-new 2019 Ranger features a number of driver-assist technologies that help make driving easier and your adventures a lot more fun.The FordPass Connect feature in the Ranger can create an in-vehicle Wi-Fi hotspot to which you can connect up to 10 devices, so your passengers can stay in touch wherever you roam. Shop your overseas military benefits through the Military AutoSource vehicle buying program. We guarantee satisfaction and tailor your entire vehicle buying experience to meet the unique needs and demands of military life.